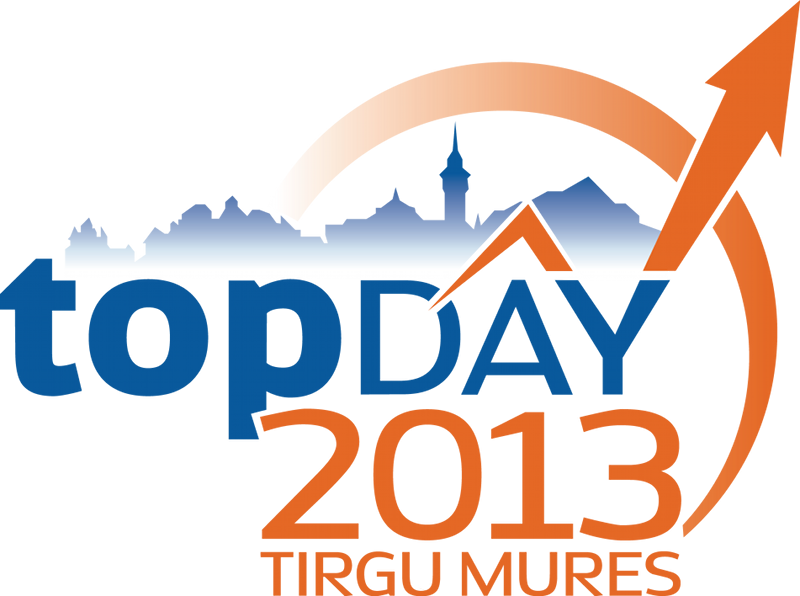 We are happy to announce the second Drupal Meetup, the first TopDay event in 2013! Our sole purpose is to build a powerful local community around Drupal. As a continuation of our first session, we are going to show you how awesome Drupal is, while being open source and free at the same time. In the second part of the session, we would like to share our enthusiasm for Drupal and give you some guidance on how you can help to make Drupal even better! Check the schedule for more details (Schedule can be found here.). Please follow us on Facebook and Twitter to get the latest information and further details.